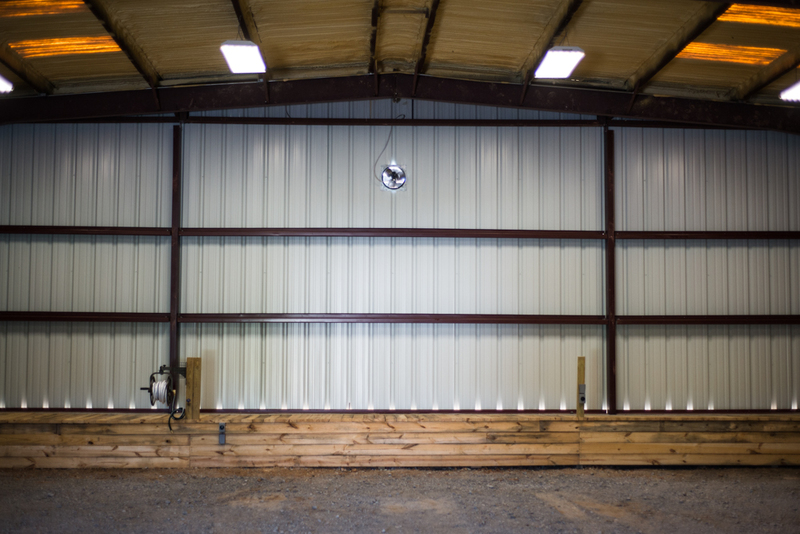 Our facility is oriented east and west which keeps away direct sunlight. The solar screen further filters UV and allows air flow to reduce mildew and mold. 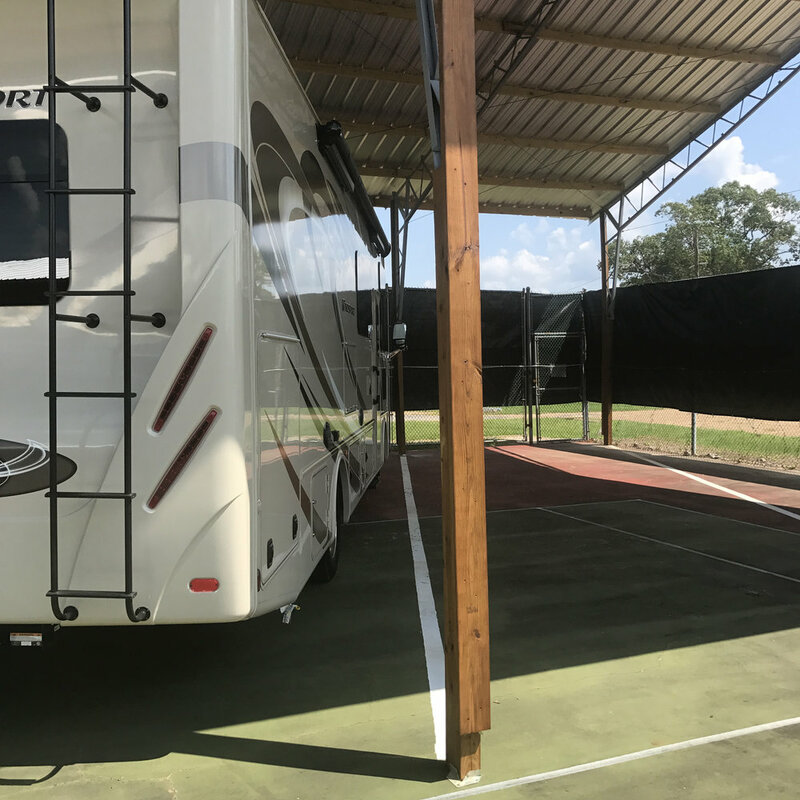 Introducing the Super Premium RV Storage! "LIMITED UNITS AVAILABLE!"